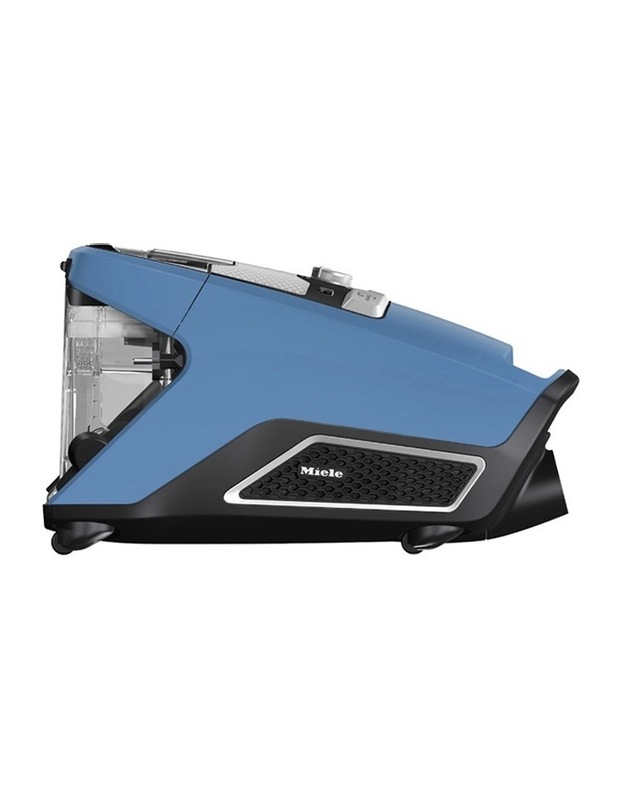 The bagless Miele Blizzard CX1 Multifloor offers powerful cleaning performance with innovative Vortex Technology. 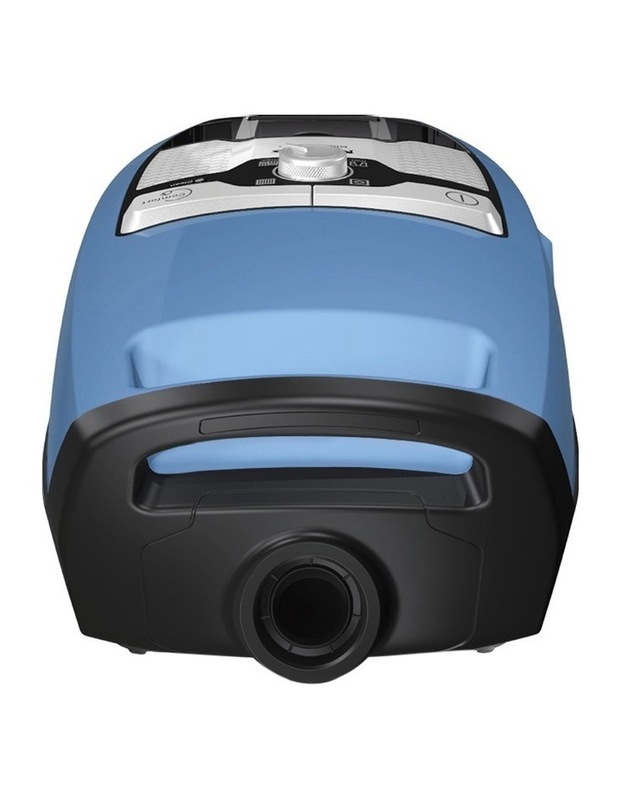 Efficient floorhead and innovative motor with airspeeds exceeding 100km/h ensures the perfect clean. 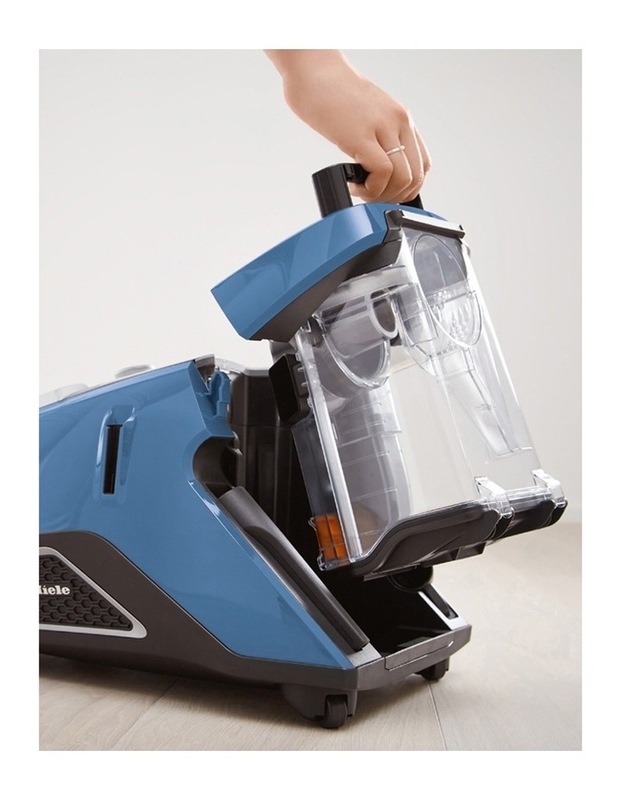 Thanks to its soft brush, the specially designed Parquet Twister provides exceptional manoeuvrability and is ideal for gentle cleaning of sensitive hard floor surfaces. 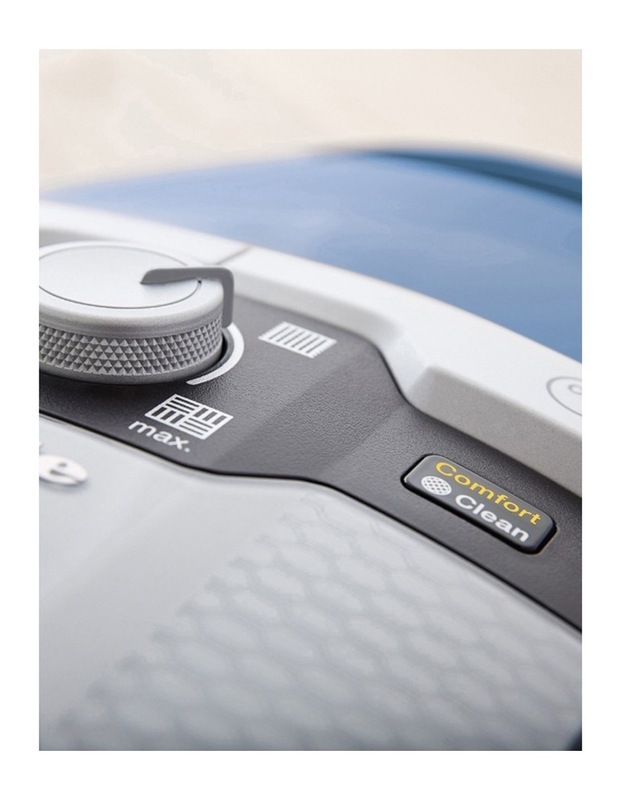 Vortex technology allows for adjustable airflow to differentiate between various surfaces. 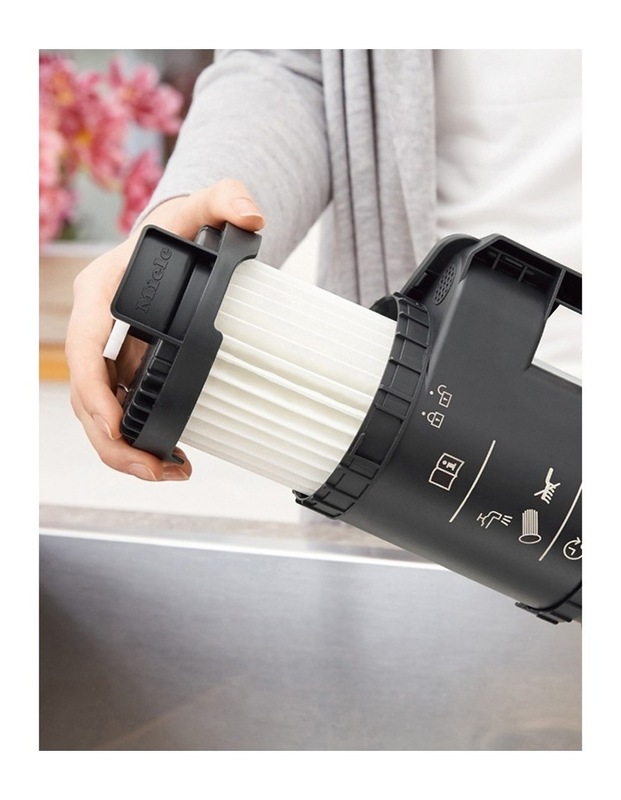 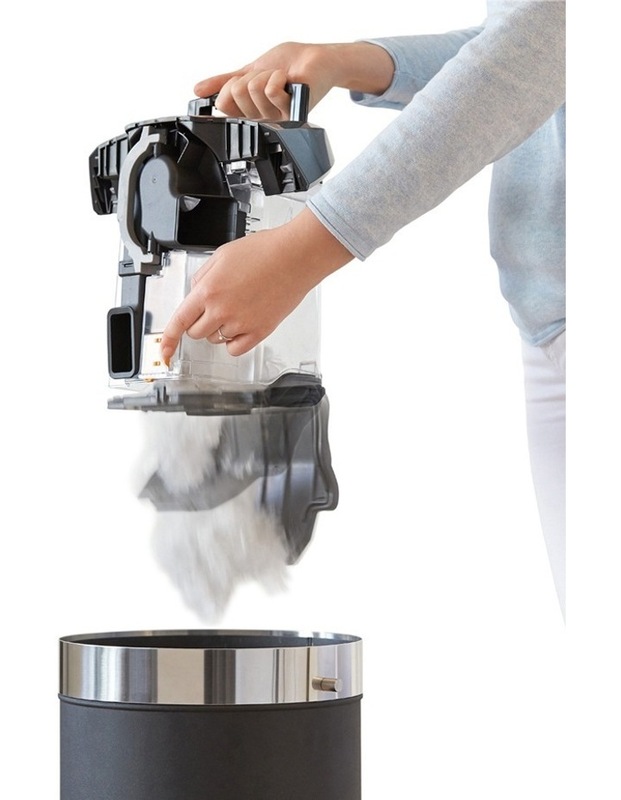 Innovative separation of fine dust enables the vacuum cleaner to be emptied hygienically.